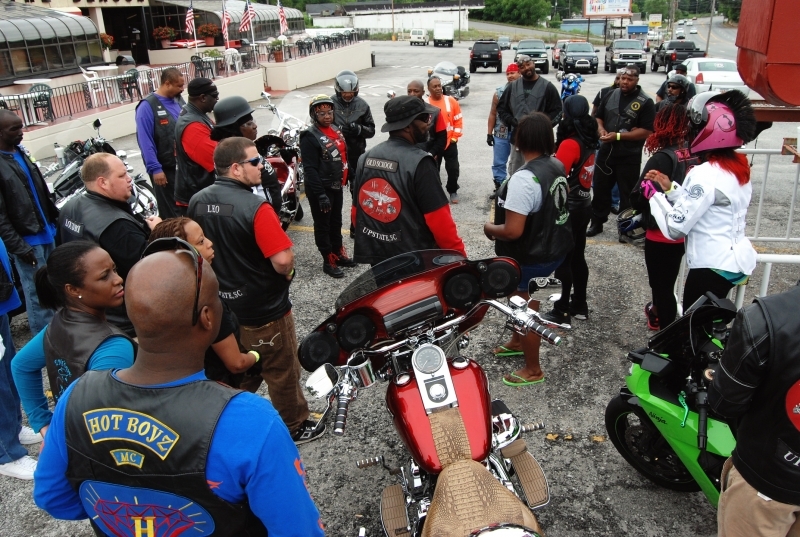 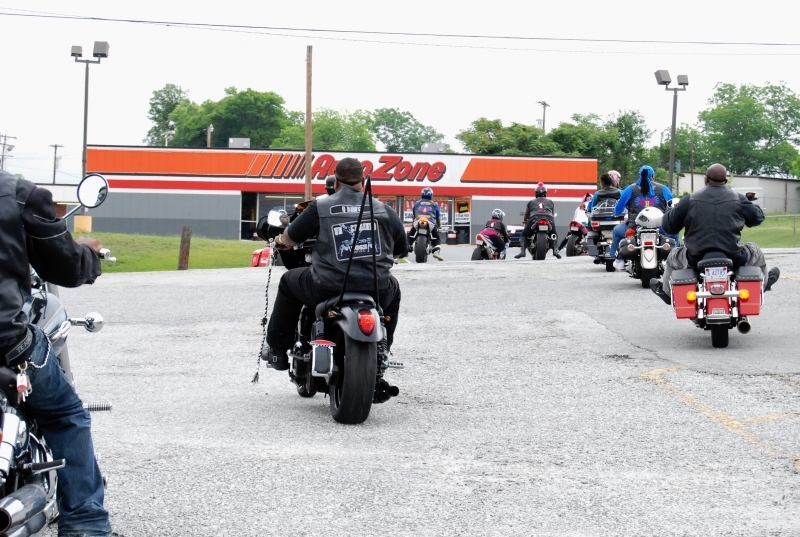 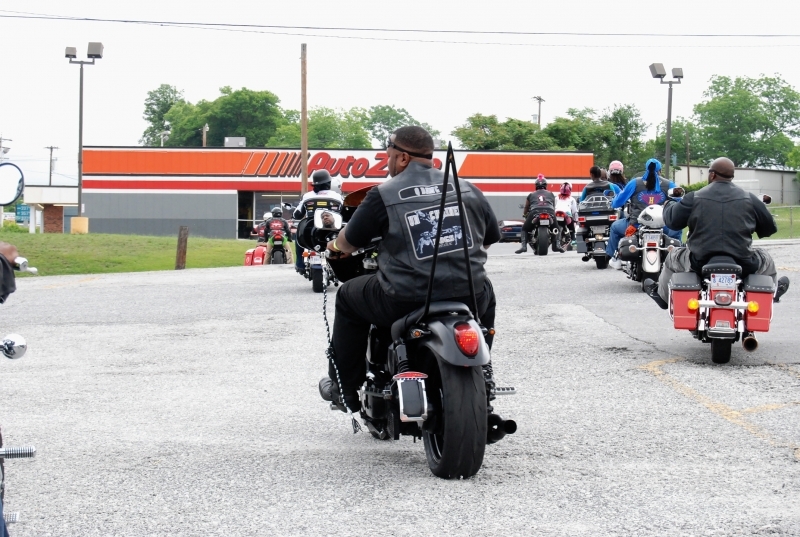 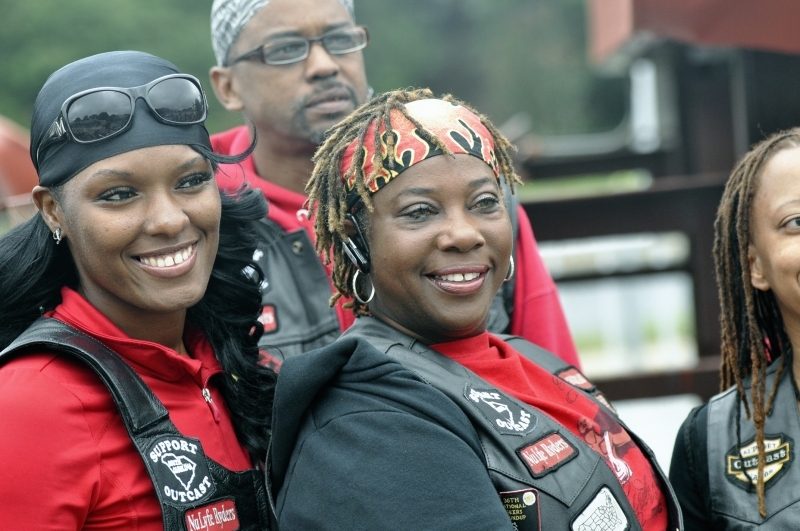 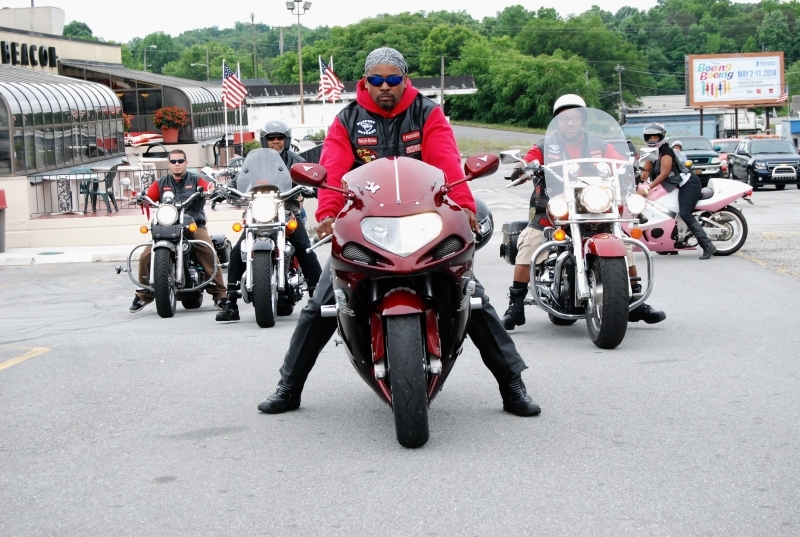 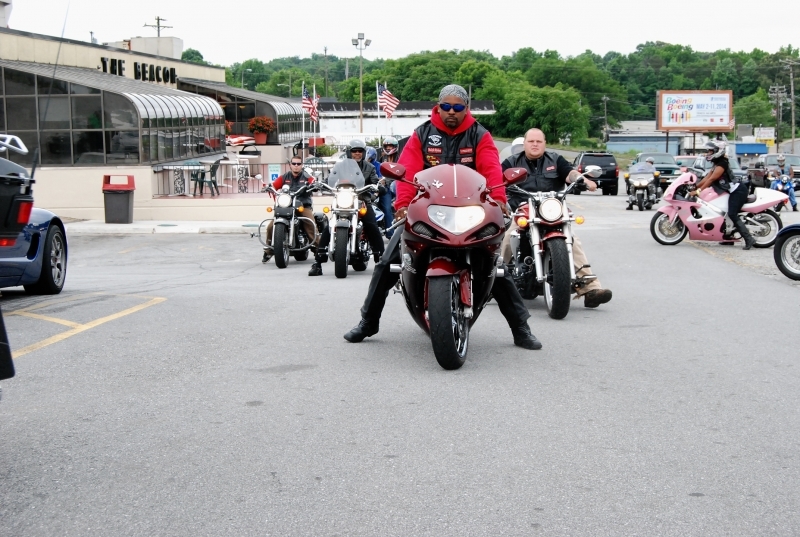 The Nu Lyfe Riders hosted our 2nd Annual Bike Road in an effort to bring awareness to Motorcycle Awareness. 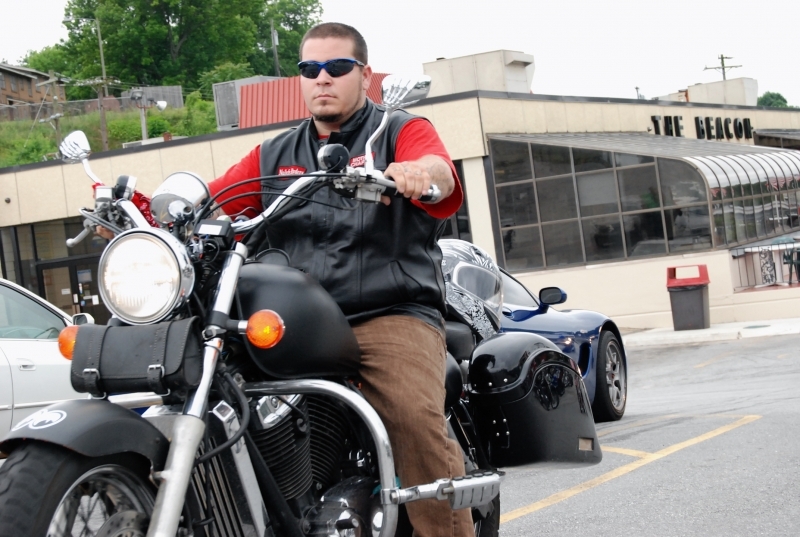 The bike road started at the Beacon Drive In and ended at Spartanburg High School. 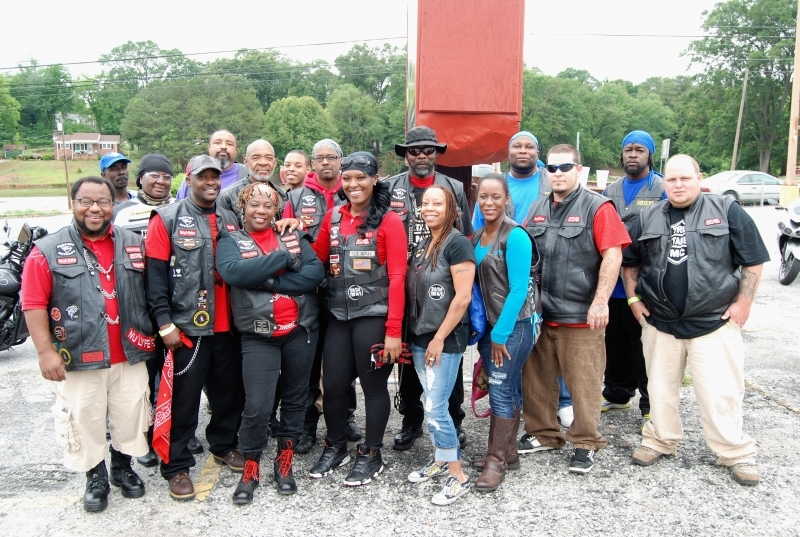 The flag football tournament was briefly put on hold in honor of those who lost their lives in motorcycle accidents.